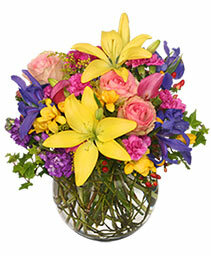 Fresh flowers from PASSION FLOWER DESIGN in BOULDER, CO is sure to make the perfect gift for your favorite Valentine. 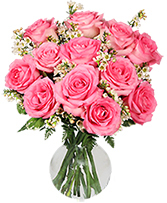 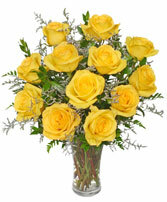 Choose the Classic Dozen Roses, always the most appreciated expression of love. 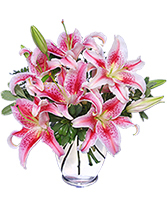 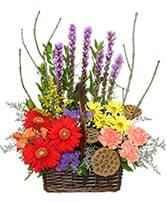 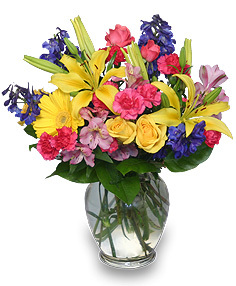 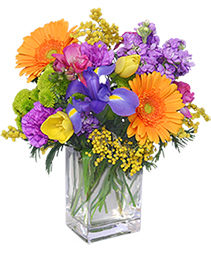 Order the Perfect Love Bouquet, which is chocked full of beautiful fresh variety, the simply elegant Suddenly Stargazers, or the playful Rainbow of Blooms. 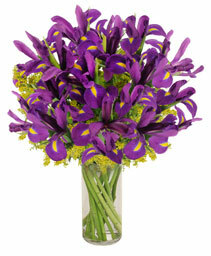 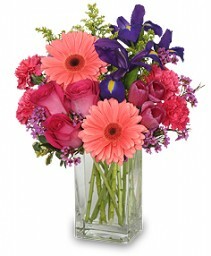 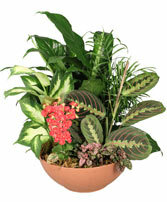 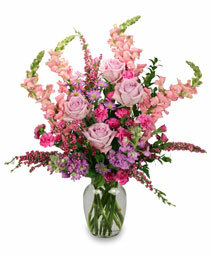 Call PASSION FLOWER DESIGN in BOULDER, CO (CO) or order online to send the perfect Valentine's Day gift. 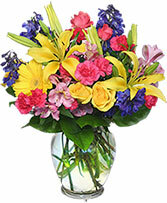 Please see below and visit the Valentine's Day section for more selections. 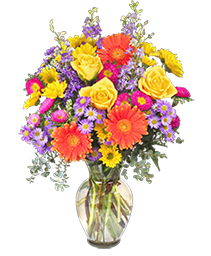 If you have something special in mind that you do not see please call us at 303-325-7997 and we will be happy to customize the order to meet your needs. Let PASSION FLOWER DESIGN deliver a beautiful surprise for you today! This vase of brilliant red roses is an elegant way to say, "Happy Valentine's Day, I Love You." 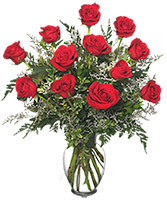 A dozen red roses is a classic for a reason! 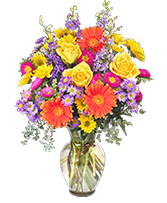 Call our shop in Boulder, CO at 303-325-7997 today!